To reduce the search engine spam indexing and to improve the search engine results. Only Dofollow links pass link juice to the linked web page and influence the target’s page rank. 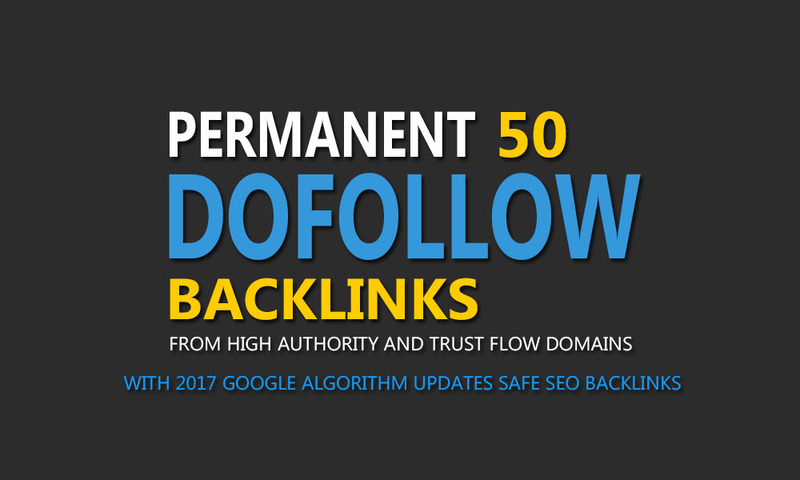 So I think you should have to build some dofollow backlinks for your money site. ✓100% White Hat and Manual work. REMEMBER it's not about throwing a ton of low quality links to your site, that just doesn't work, a handful good high quality links from trusted domains like these will do more good for you SEO efforts.